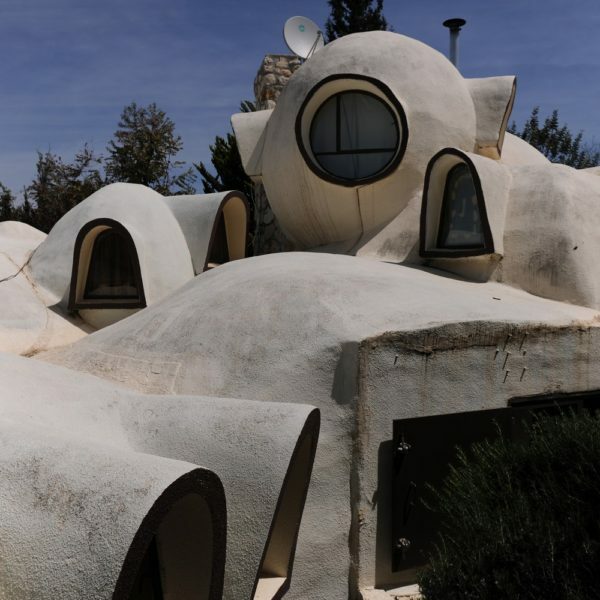 Of all Kefar Vradim’s houses, that of Sara and Avraham “Hatzadik” (the pious one) Heil stands out in its extraordinary structure. 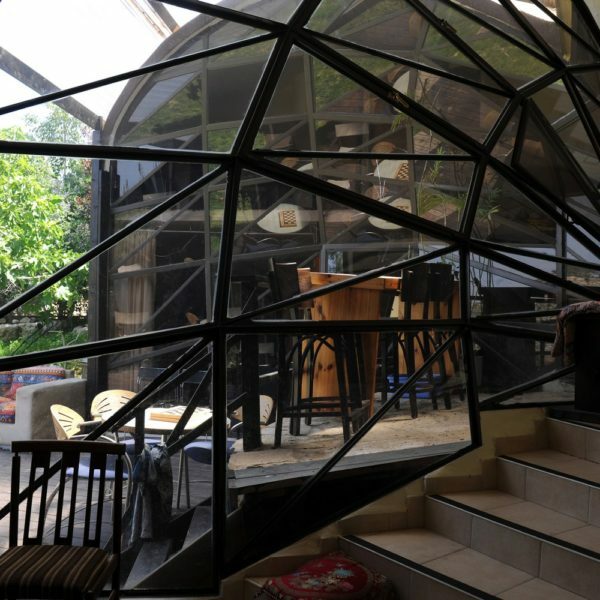 The house is round, built in circles and its ceiling is shaped like domes. 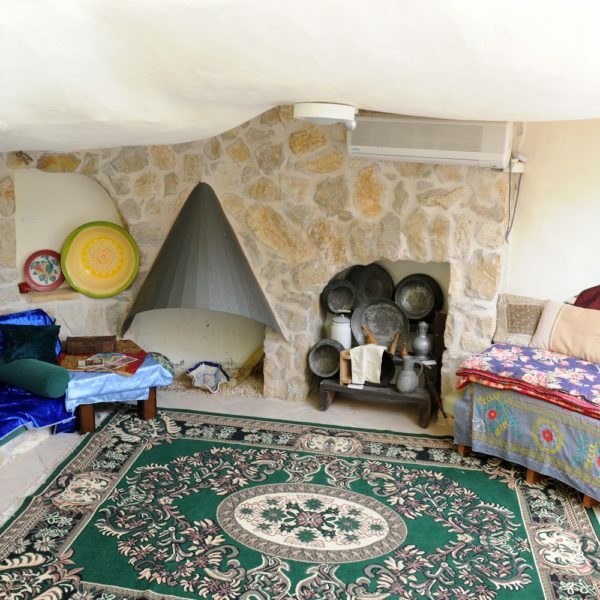 Avraham Heil built the house with his own two hands, for himself, his wife Sara and their children. 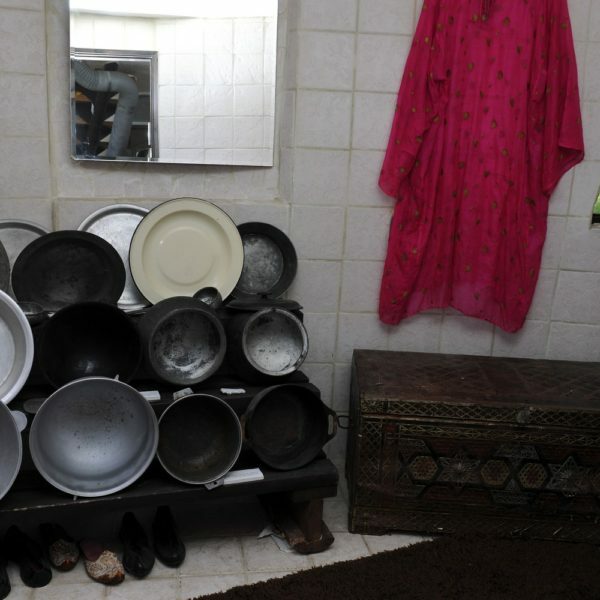 The rooms in the house are also round and family members call them; sleeping pills. 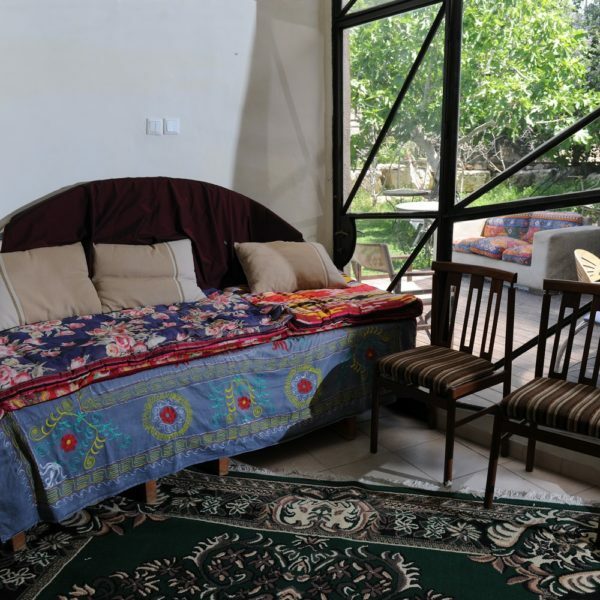 Avraham, a convert of English descent, and Sara a Jew of Bukharan descent decided to dedicate the house, its rooms and the yard surrounding it to the people of Sara’s community. Visitors are greeted by Bukharan music, and are invited immediately upon their arrival to cloak themselves with traditional Bukharan customs and start dancing to the music played. 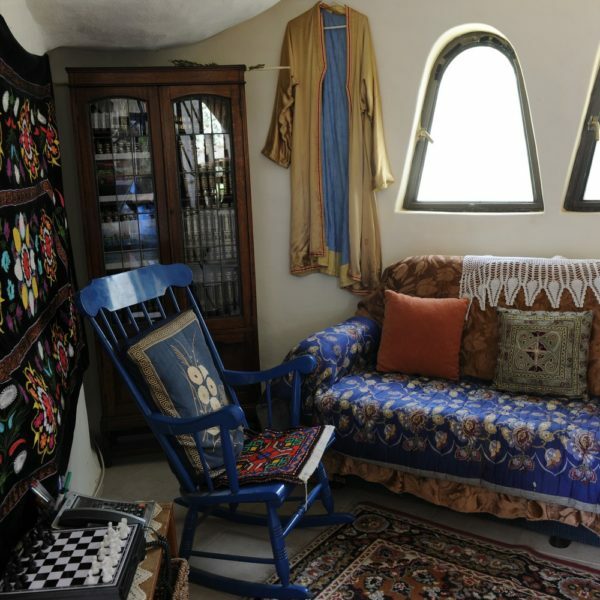 Sara treats her guests with Bukharan tea and invites them to roam the house freely, including the ‘sleeping pills’. 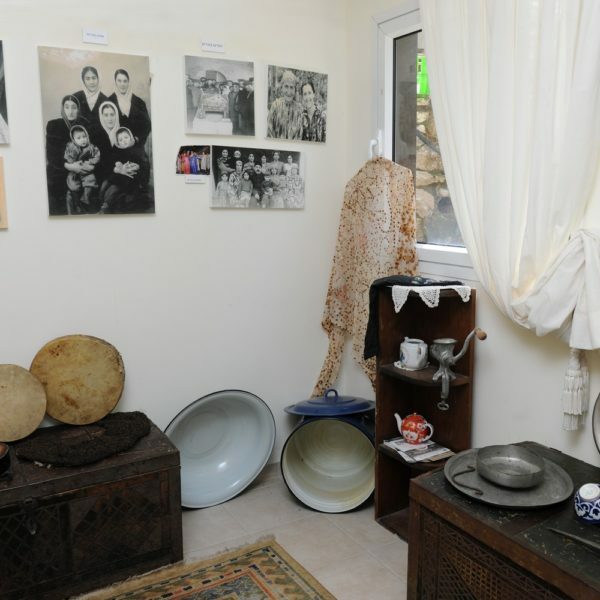 Later on Sara assembles her guests and tells them the family story: she was born in Bukhara, immigrated to Israel with her family when she was six and grew up in Afula. Avraham was born in England, came to Israel and volunteered in Kibbutz Yizrael, where he met Sara when they both worked in the kitchen. Avraham, an agronomist by profession, was named Andrew back then. The two fell in love and committed to each other, and have been together ever since. 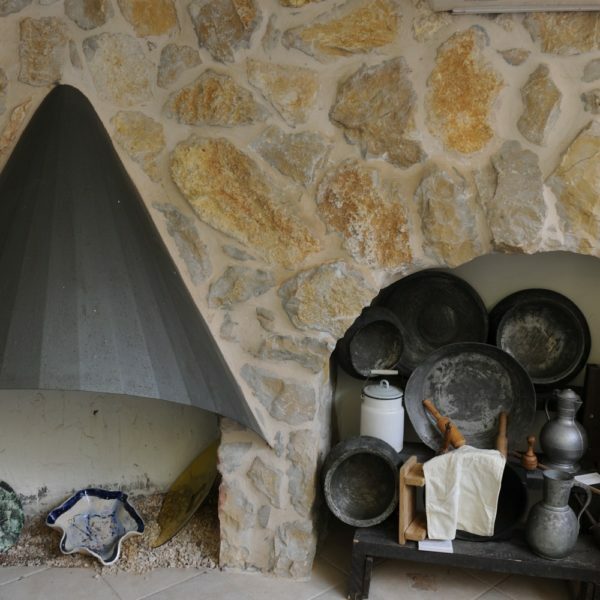 Sara devotes a large part of her story to her Bukharan descent. 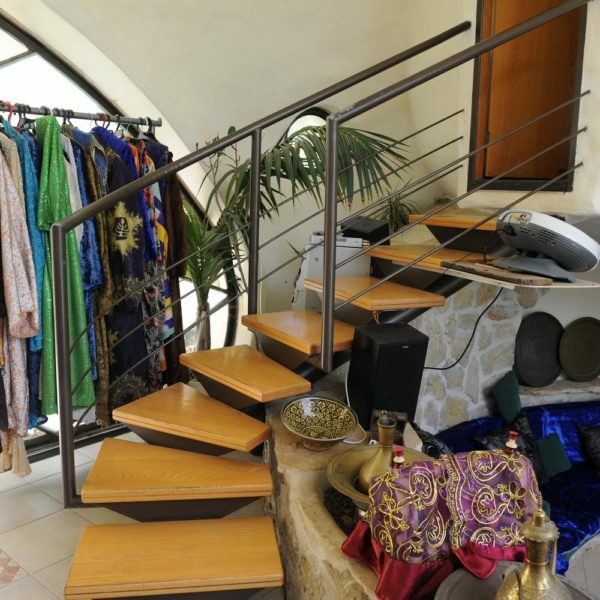 She recalls that when she came to Israel at the age of 6, her parents clothed her in traditional clothes and she became a laughing stock in the eyes of the Israeli born children. 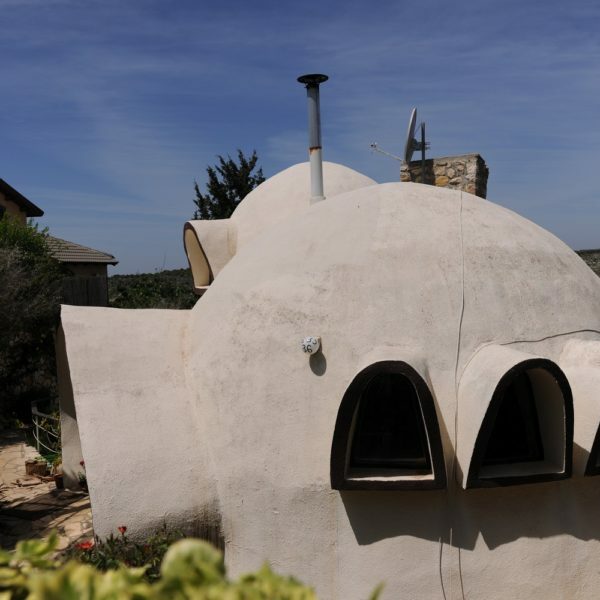 Since Andrew was not Jewish, they were married in England, his homeland, and with the birth of their first son, returned to Israel and started building the house on an isolated hill facing the scenery, in Kefar Vradim. The idea, explains Sara, was to build a soft, enveloping and embracing house that will be built quickly since it has no foundations. 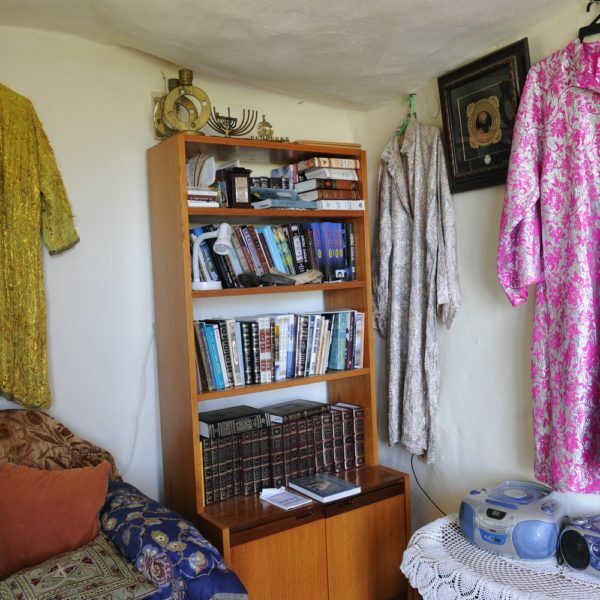 While Andrew was building the house, he discovered Judaism and started his conversion process. 12 years ago, after his conversion was complete, and Andrew changed his name to Avraham, the couple became ‘Ba’alei Teshuva’ (people who become religious). The children born afterwards were already born into a religious home. Following their becoming religious, Sara also returned to her Bukharan roots. The sudden death of her daughter ‘Plia” who died nine weeks after birth, drove her to open the ‘Plia’ center for Bukharan Jews’. From that time to this day the house has been open to visitors. Sara tells the story of her family and screens a film about the Jews of Bukhara. 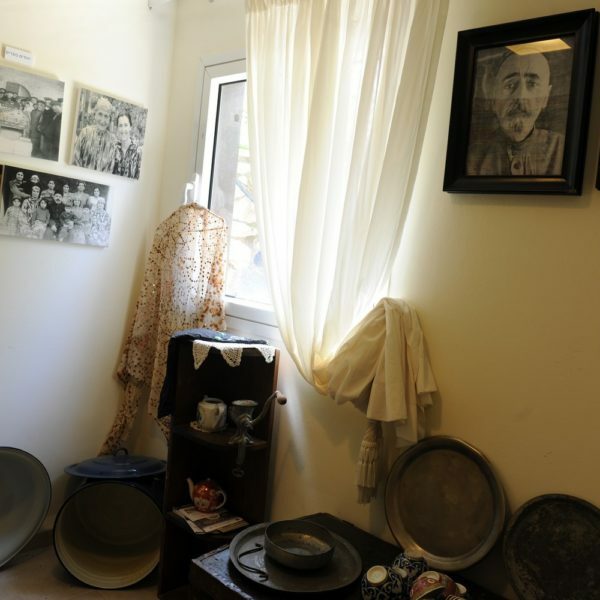 The house holds an exhibition displaying photos of Sara’s family and of the Jews if Bukhara alongside traditional cooking utensils, tableware, a crib, Jewish ritual hand-washing cup and a Sanduk – a wood chest, engraved and decorated, used for storing a bride’s dowry.